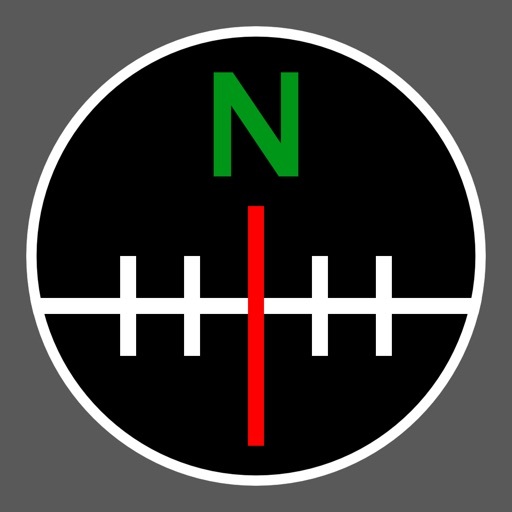 A compass combining the accuracy of a numerical display with the easy to read ball. 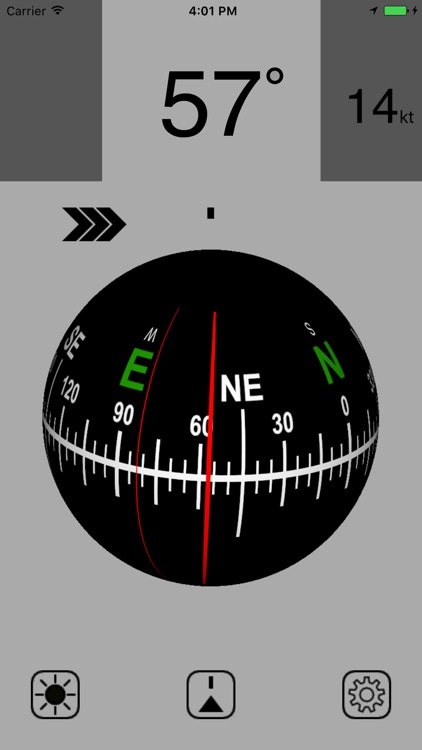 Works with any device orientation making it suitable in both calm and rough see. Point to a target and you get assisted steering. 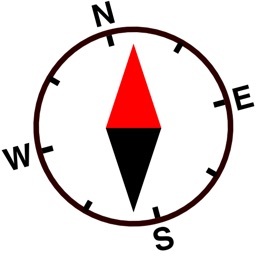 Both magnetic and true north are supported. 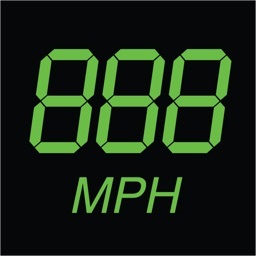 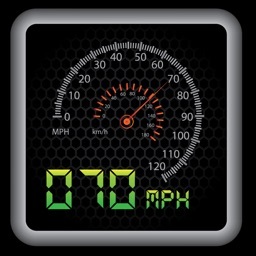 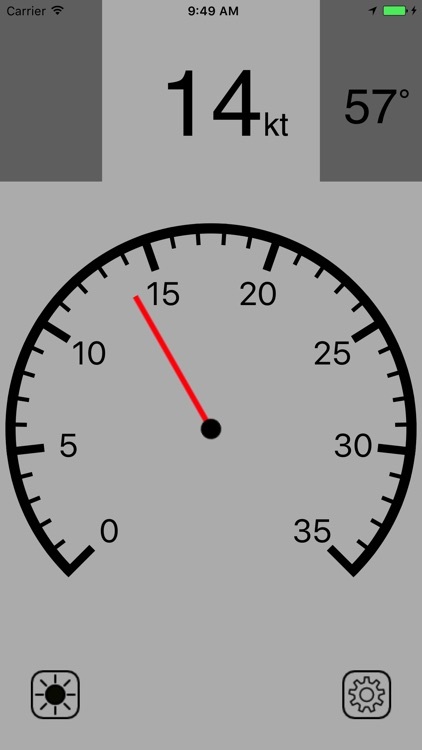 A GPS-based speedometer with customizable range.